For those of you who live in the States, you may be able to go out to the store and buy a large container of this; but if you read the ingredients list, and look up those chemical codes, you might be surprised to find out just how little that concoction resembles anything your grandmother would have recognized as “food.” I prefer to mix it myself; then at least I know what I’m eating! 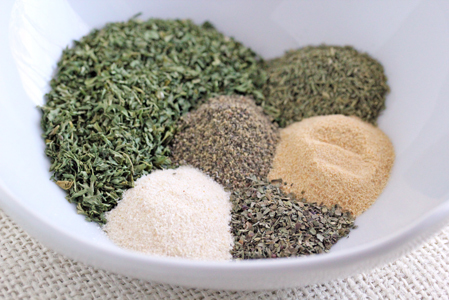 If you want to go all natural, grow and dry your spices yourself (here in Switzerland there are no added preservatives to most spices I buy), and try to find powdered milk that is just that – milk that has been dehydrated and pulverized, with no added sugar or chemicals. I keep a large container of this at hand; it makes a great salad dressing (obviously), but can also be used in Bisquick biscuits, soups, or any meal that wants a quick zing added. Mix it up and keep it in an air-tight container. 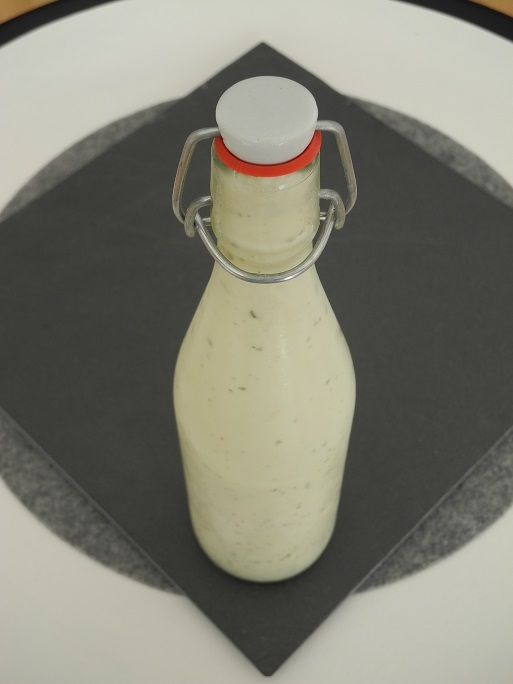 To mix up the dressing, make sure you use a generous-sized bottle as it will thicken, and you will likely need to add additional milk to bring it to the consistency you want. Combine all ingredients in a blender. Blend at high speed until it forms a consistently smooth, fine powder. Store in an air-tight container. 1 C. milk; if you want a buttermilk taste, add 1 Tbs. lemon juice to the cup of milk. Otherwise use 1 Tbs. in any recipe calling for an envelope of ranch dressing mix. Though this might not seem to have much to do with cooking, it really does – it has kept me from cooking many an evening as I burned the candle late into the night! 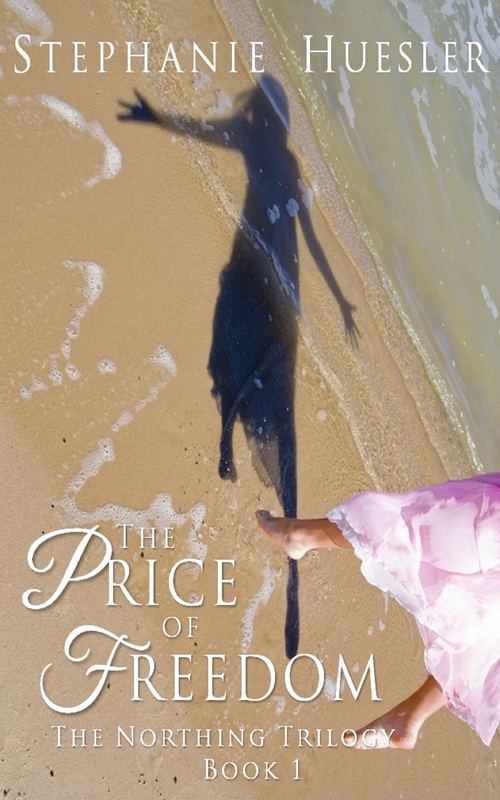 I can at last announce that my first historical fiction novel is ready to read and enjoy in the e-book format! The Price of Freedom is just a click away! Fruit soups are very popular in northern Europe & are frequently served as dessert as well as during the main meal. The spices give this soup a Middle Eastern flare, and it’s perfect for a hot summer lunch or dinner! Peel & seed the melons. Scoop out some melon balls with a melon baller & reserve for garnish. Coarsely chop the remaining melon to make 2 to 3 C. (500 – 750 ml) of chopped meloAdd a sprig of mint to give it that “slaved all day in the kitchen” look…Add a sprig of mint to give it that “slaved all day in the kitchen” look…n. 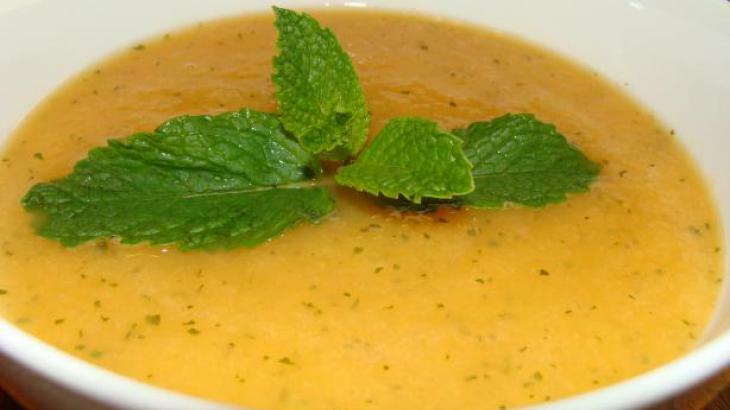 Puree the chopped melon, milk, mint leaves, & coriander in an electric blender or food processor. Strain & serve chilled, garnished with a dollop of yogurt, additional mint leaves, & the reserved melon balls. These are my husband’s favourite winter cookies, and he’s not a big sweets-eater so that means something! I make these with slightly less sugar, but adjust it according to your own tastes. 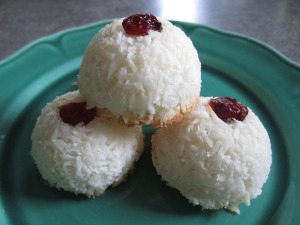 The cranberries add a lovely tart counter-taste to the coconut. Beat the eggs until they form soft peaks when you lift the beater. You should save the egg yolk for later use. Next add the sugar slowly, beating every time. Then mix in the coconut. Sprinkle some sugar on your palms. Then take a small piece of dough & roll it into a ball ~ 1″ diameter. Continue doing that until there is no more dough left. 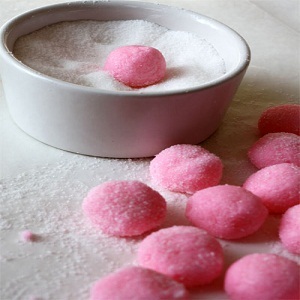 Or, as I do when I want even and neat macaroons, use a small melon baller. Arrange the balls on the baking sheets. Bake @ 160°C (320°F) ~ 16 – 18 minutes on papered trays until they are light brown. The cookies should be soft on the inside so don’t over–bake them. Cool on a wire rack. This is a recipe that I’ve made again and again; easy to make, and yet it adds an exotic touch to any complementary meal. I serve it with a variety of Moroccan dishes, and even Persian dishes. The cumin and coriander make a smooth backdrop to the carrots, but it’s the ginger, orange juice & hint of cayenne that really make it sparkle! A little potato adds silky texture; if your carrots aren’t sweet, use a sweet potato instead, or a bit of honey. Heat the olive oil in a soup pot & add the onion & ½ tsp. salt. Saute over medium heat until it begins to release its juices, about 5 minutes, then add the garlic, cumin, coriander, ginger, & a few pinches of cayenne. Cook until the onion is very soft, about 10 minutes, adding a little stock if it sticks to the pan. Add the carrots, potato, 1 tsp. salt, & 1 qt. (1 L.) stock. Bring to a gentle boil and then reduce the heat, cover, & simmer until the carrots are very tender, about 15 minutes. 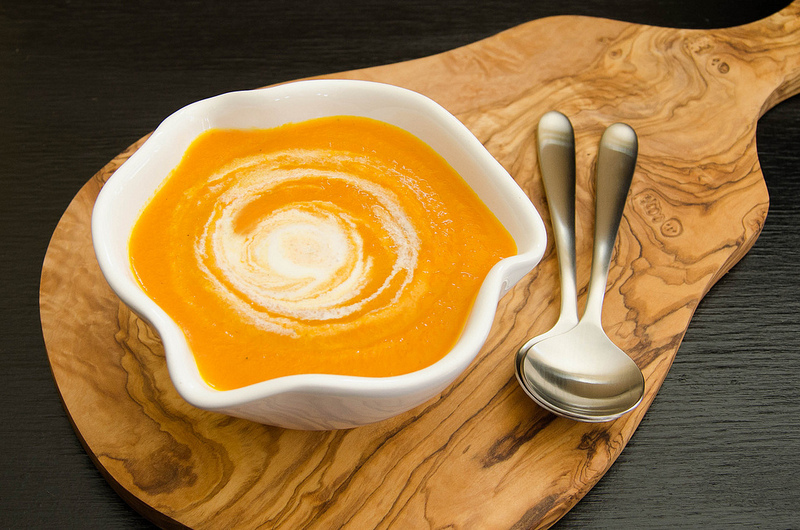 Puree the soup in a blender or food processor until smooth, using a little extra stock if needed. Return to the pot, add the orange juice, & thin with stock to the desired consistency. Season with salt to taste and, for additional heat, a pinch or two of cayenne. Garnish each serving with a swirl of creme fraiche & sprinkle with cilantro. These mints are known as “wedding mints” in America, but they are decorative, and if kept in the refridgerator can last a LONG time. LONG. TIME. That is, if you don’t eat them first. Just a word of warning: Go easy on any liquid you add, whether flavouring extract or food colouring; a few drops will exponentially multiply the amount of powdered sugar required to make the dough stiff enough to form balls to press into the mold. I speak from experience on this… unless you don’t mind nipping down to the grocery store every so often for MORE powdered sugar… I usually make this around Christmas, and have an assortment of mint molds that I’ve ordered online. 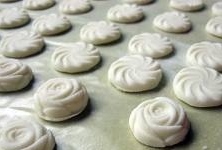 But if you don’t have any molds , or can’t get them delivered to your address overseas, you can simply roll them into balls and press slightly flat, as shown in the photo, or use a fork to press a tine pattern onto their tops. Mix well, then form into small balls; roll the balls in granulated sugar (you’ll get the feel for how much of the mixture fits into the molds as you experiment with it.) and press into the mint molds. If the mold is new, you might want to put a little powdered sugar in it before adding the cream cheese mixture so it doesn’t stick. Immediately pop out onto wax paper to dry & harden (doesn’t take long). Store in a cool, airtight container.